The Australian public was still stomaching the country’s sixth consecutive Test defeat – possibly its worst of the lot – when Cricket Australia decided to make things even more indigestible. It gleefully released the schedule of this summer’s Twenty20 Big Bash League, backed up by in-your-face statistics proclaiming its ‘success’. Not a big deal, many would think, in these days of relentless T20 marketing, which is directed towards satiating the wants of people suffering from attention deficit disorder. But Cricket Australia chose to take things to an altogether different level of brazenness – it sent the schedule into various in-boxes around the world just five hours after the national team’s 347-run walloping at Lord’s – Australia’s fourth successive defeat in the Ashes. The e-mail proudly proclaimed that ‘Australia’s strategy for the BBL is working’, and insisted that the league had succeeded in bringing a new diverse fan base to the game. As if this was not enough, a look at the schedule itself was sure to send waves of anger through any Australian fan who stays up all night long to watch his team play in the Ashes. Yes, buoyed by the ‘success’ of the event, the BBL will be now played across nearly two months – a fortnight more than the previous summer. In what is undoubtedly a deplorable case of terrible timing, this message conveys all that is wrong with Cricket Australia these days. A similar announcement made by the BCCI in 2011-12 springs to mind – in that case, the IPL itinerary was unbashedly revealed a few hours after India were pummeled by Australia in the Sydney Test. For the record, just like Australia currently, it was India’s sixth overseas defeat in a row, a string which extended to eight eventually. 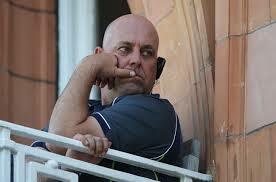 Just by bringing Darren Lehmann as coach, things are not going to change overnight. The Australian cricket system itself needs a shake-up. It is indeed a pity that the cricket board of the second oldest cricket nation did not think twice before indulging in such an act. Dancing to broadcasters’ tunes is nothing new, but Cricket Australia should have at least cared for the passionate supporters who are desperately hoping for a miracle from Michael Clarke’s men in England. But who cares about sense of occasion in these times of greed and even more greed. 347-run defeat in the Ashes? Oh no worries, Australian fans can come and book a ticket to watch Thunder take on Sixers on a Sunday night. It’s the Sydney derby after all! Will Cricket Australia still be as ignorant and impudent if Australia continue to dish out similar performances in the return Ashes? Going by recent happenings, it can be fully trusted in that regard. The Argus Review, which was initiated after the 2010-11 Ashes defeat, was supposed to bring in measures to help Australia get back to the top of the Test rankings. Among other things, it included a recommendation of giving utmost priority to the Sheffield Shield while cutting down on limited-overs cricket. But James Sutherland and Co. are seemingly having none of it, for Australian cricket is in fact fast moving in the opposite direction. 2013 has been a painful year for Australia so far – strange team selections, off-field fiascoes, sacking of the coach, numerous ‘leaks’ and of course, the six (and counting?) Test defeats. Rather than improving the first-class structure, Cricket Australia has actually proved where its priorities lie. The BCCI has some serious competition. The Sheffield Shield will never be marketed the way the BBL is being, simply because the power of money has superseded all traditions and morals in today’s cricketing world. With so much publicity, not to mention the heavy packets in the BBL, it is not surprising that young players are increasingly drawn to the T20 competition in order to make a quick buck. And as has been seen of late, even when a young batsman has shown early promise in the Shield, he has no option but to shift from first-class match to T20 and back, because there is no continuity in the scheduling of the Shield – there always seem to be a few T20’s around the corner. 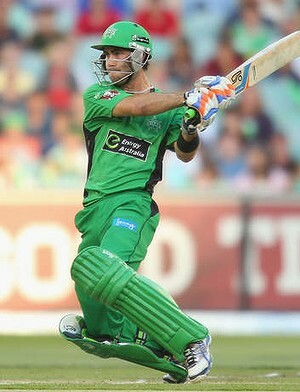 It is easy to say that a player committed to the goal of wearing the Baggy Green should refuse a T20 contract. But when everyone around the world is earning quick money by just swinging their bats a bit, he too, as a professional, has the right to do so and secure his future. In my opinion, this problem of contrasts in pay packets between Test matches and the T20 leagues is the biggest cause of worry in the game today. Of course, this is a worldwide trend, not just limited to Australia. The mushrooming of T20 leagues around the world following the sleazy IPL has given lucrative options to cricketers, and many of them might not care about a national contract, even though they do not admit it. 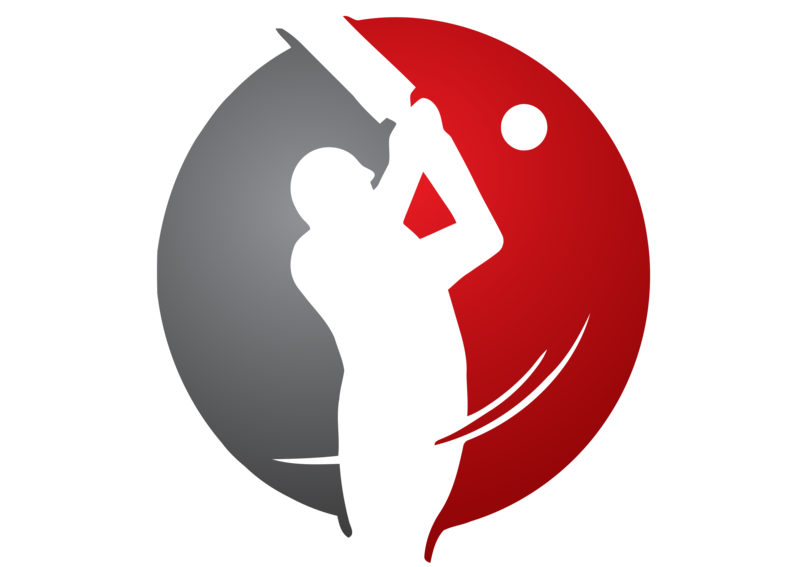 The biggest flaw of the game today is that a player earns many times more playing three hours of cricket (if you can call it that) for nondescript domestic clubs than he does while playing Test cricket for his country. Though this is truer in the cases of nations like Sri Lanka, West Indies and Zimbabwe, even players of nations whose boards pay them well are bound to be more motivated when there is more money at stake. Unless this unfortunate scenario improves, the game will continue to suffer. Coming back to Australia, playing an intermittent Sheffield Shield peppered with crowd-pleasing, money-minting T20s is definitely hampering the batsmen’s ability to stay at the crease for long hours and score big hundreds. A common factor to each of Australia’s six defeats this year has been a poor, and at times woeful, performance from the batsmen. T20 provides no skills whatsoever to succeed in the ultimate format, but for some reason the Australian board fails to realise that. Worryingly, even some of the selections made for the Indian tour earlier this year were made after taking into account the BBL performances. Leading Shield spinner Steve O’Keefe was overlooked in favour of limited-overs specialists like Xavier Doherty and the very over-rated Glenn Maxwell. After all this, how does one expect the players to be motivated to play first-class cricket? It might take a very long time to resurrect Australia’s cricketing fortunes, more specifically, the batting talent, but the work has to be done now. We have already seen the West Indies falter after a glorious period, and cannot afford to lose Australia in a similar fashion. Cricket Australia must realise that it does pay to overlook financial gain sometimes. For Australia’s future to be bright, for the sake of the Ashes and for the sake of Test cricket, it must set their priorities right. Now.